Renowned golf tragics Ricky Ponting, Livina Nixon and Brendon Goddard are just three names spearheading a new PGA ambassador initiative, ‘The Club,’ launched today. Ponting, Nixon and Goddard join fellow golf lovers Brodie Harper, Sam Fisher, Lili Romano, Shura Taft, James Tobin and Scott McGregor as members of The Club which aims to encourage Australians to not only pick up a golf club and have a go, but also increase their enjoyment of the game. “We approached The Club Members based on their love of golf and desire to get more out of their game from both a skill and enjoyment perspective. 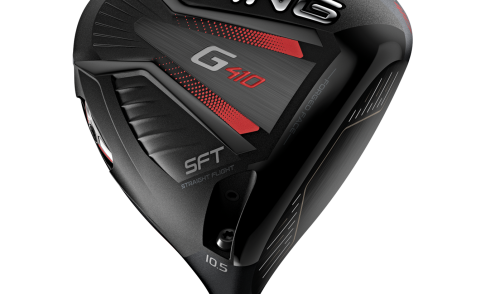 While they are all at different levels from beginners to single markers each of The Club members love to get out on the golf course and have a go – and that’s what The Club is all about,” said Brian Thorburn, CEO of the PGA. 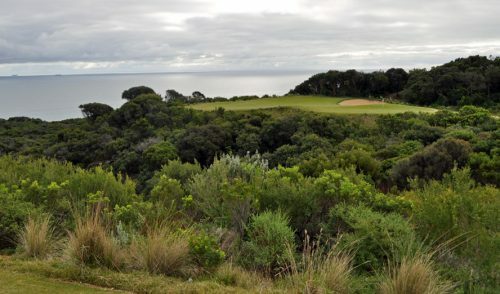 As part of the program The Club members have been making the most of their opportunity to work with the PGA and its Professionals, taking lessons primarily in the PGA’s state of the art Learning Centre under the guidance of PGA Director of Coaching Stuart Leong at the Sandhurst Club in Melbourne. 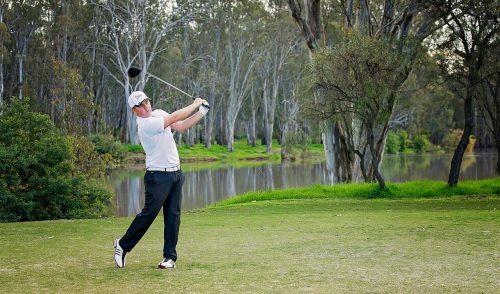 PGA Professional Lorien Scott from Bonnie Doon Golf Club will also take part in the The Club assisting the development of Sydneysiders Ponting and Tobin. “Apart from my family and cricket, golf is my passion. Hardly a day goes by that I don’t try to get out on a course, driving range, practice green or even set up putting practice at home or in my hotel room wherever I am in the world,” said Ponting. Speaking about his involvement with the program, PGA Professional Stuart Leong says he hopes The Club will help illustrate the benefits of seeking advice and tuition from PGA Professionals, at the same time promoting the sport he loves so much. “It’s not about being the best but it is about getting out there and enjoying the game, hopefully more and more every time you pick up the club,” said Leong. 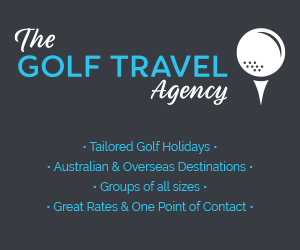 The Club site feature profiles, blogs, photo galleries and video content from The Club members showcasing their individual journeys to improve their game and love for the sport. 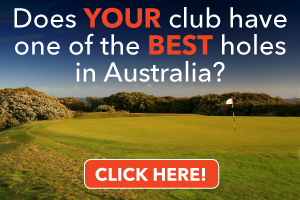 The launch of The Club precedes the arrival of the PGA’s new marketing campaign which is set to hit Australian TV screens in coming months. 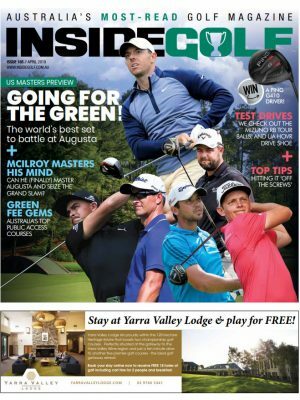 “Last September the PGA turned 100 and we celebrated with one of the most successful seasons of Australian golf on record, so this year our focus is on showing everyone just why we’ve been around for so long and why our Professionals really are the best in the business,” added Thorburn. While still in its infancy, the PGA has big plans for The Club in 2012 with a further announcement expected in the coming weeks. One Response to "Ponting, Nixon, Goddard join The Club"
Personally, I think the PGA has it wrong. 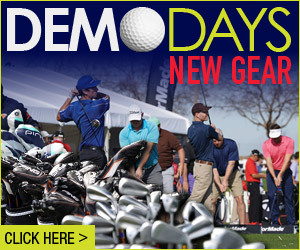 If this is their attempt to bring Golf to the mainstream it simply won’t work – Guaranteed!